Installed successfully in Southport CT, this pair of Dexter Leather Sofas were upholstered in our Jet Black Ink Leather (108″ and 72″ sofas shown here). 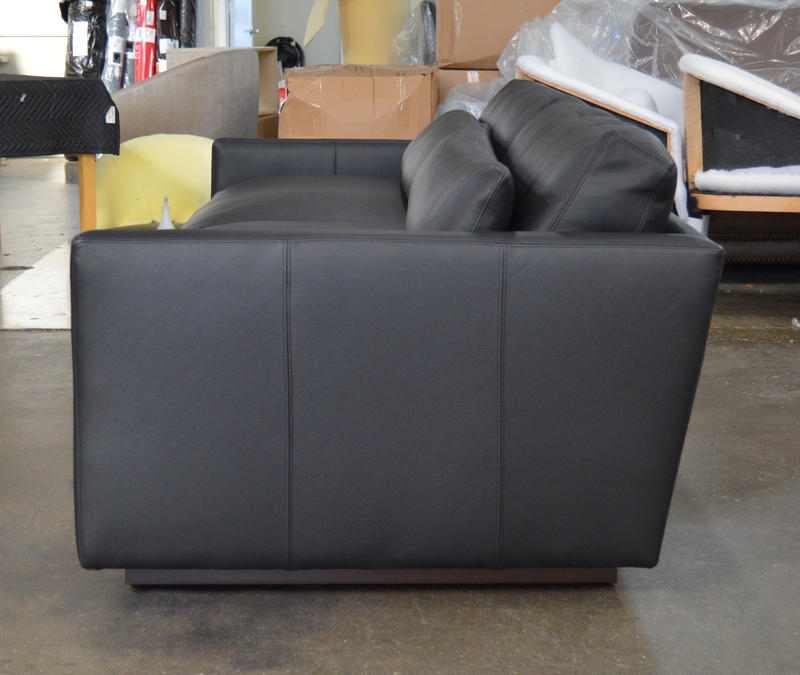 The Dexter is a LAID back seating profile, that definitely gives you the sense of being reclined. The optional bolster pillows on the Dexter take comfort to another level and the the recessed wood base creates the effect of the furniture hovering, or floating above the ground. 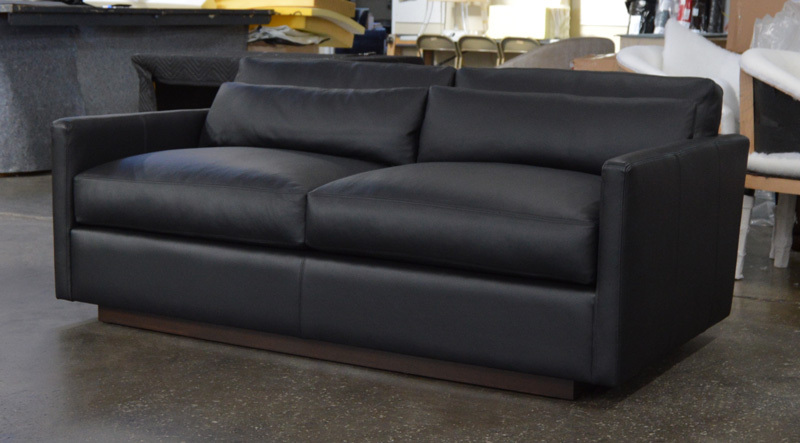 This entry was posted in Custom Leather Order Feed, Dexter and tagged Dexter Leather Collection, Dexter Leather Sofa, full grain leather, Italian Jet Black Ink Leather, Jet Black Ink on January 23, 2015 by LeatherGroups.